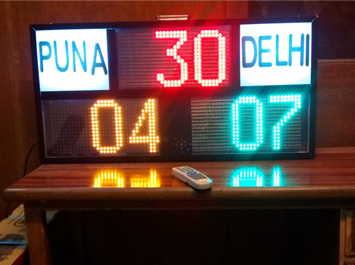 Electronic LED Scoreboard is widely used for outdoor sports events. As a manufacturer we can design electronic scoreboard for each sports. 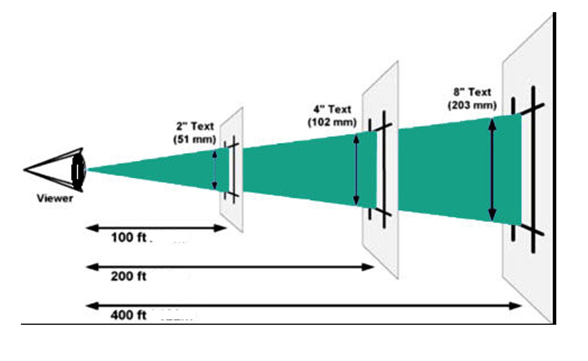 The size of the board and the amount of information displayed is match to the dimentions of the facility and the needs of the customer.